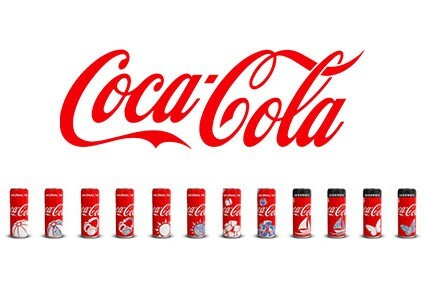 The Coca-Cola Co has partnered with Disney to launch special-edition packs for Disney's new US Star Wars activation. 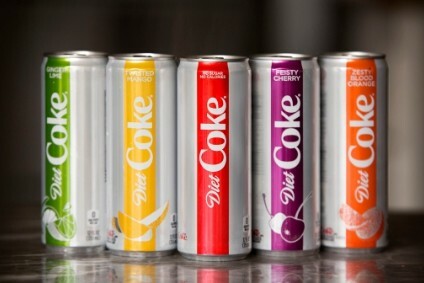 The soft drinks company said that the packs will roll out when 'Star Wars: Galaxy's Edge' opens at Disneyland in Anaheim, California and Walt Disney World in Orlando, Florida, at the end of May. The activation includes custom 'orb' bottles of Coca-Cola, Diet Coke and Sprite as well as a limited pack for Dasani. 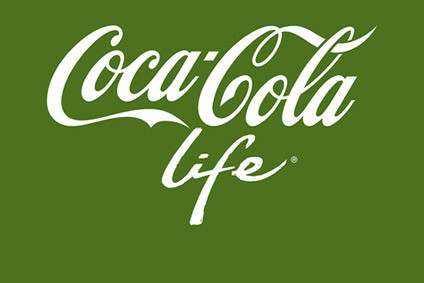 The design process has taken three years, Coca-Cola Co said. Text on the bottles is written in Aurebesh - a language from Star Wars. "We started with a blank piece of paper and ideated and iterated with Walt Disney Imagineering on what Coca-Cola products and packaging would look like in Star Wars: Galaxy's Edge," said Ellen Gutierrez, director of strategic partnerships and brand marketing, Coca-Cola. "We think fans of both Star Wars and Coca-Cola will love what we came up with together."